The 2019 Congress is well underway and Nancy Pelosi is in the driver’s seat. But as she and Chuck Schumer prepare to enact their left-wing agenda, they’ve run into one huge problem. This new poll shows just how little faith America has in them. 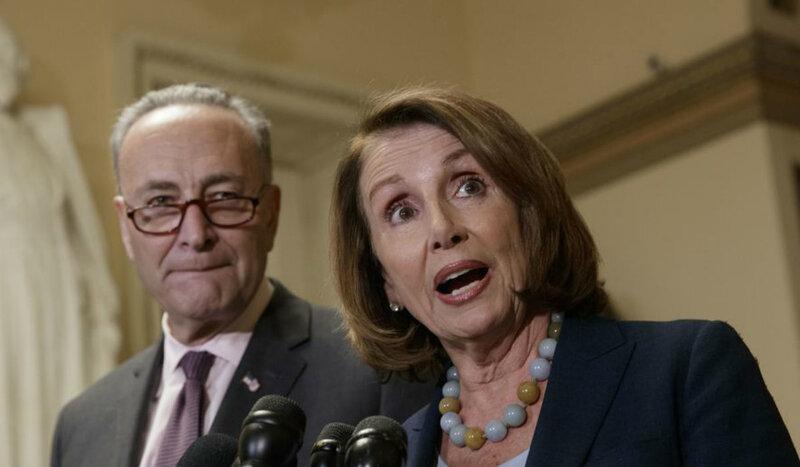 Nancy Pelosi and Chuck Schumer are perhaps the most distrusted politicians in America. And one new poll has numbers to back that up. With the federal government shutdown recently ending on the agreement that a compromise for border security would be worked out by February 15th, it appears Congress must work out a deal within just a matter of weeks or else a second shutdown will take effect. If that happens, it would be the second shutdown this year in just as many months. But the American people seem to have no faith in either Pelosi or Schumer’s abilities to get the job done. Even worse, the poll comes from CNN of all places, which hardly has a conservative-leaning to its political reporting. “In a new CNN poll, 64 percent said it’s unlikely Congress can find a solution out of the stalemate on border security funding before the government closes yet again. Lawmakers have until Feb. 15 to come to a compromise,” adds the Times. They show that the American people fully expect Congress to fail in its job of securing the border and ensuring that the federal government will not shut down again. But nearly two-thirds of Americans think that’s exactly what will happen on February 15th. Pelosi’s refusal to take border security seriously, coupled with her desire to destroy President Trump and spite him even at the cost of American national security, backs up these fears. She has no reason to even want to work with the President in good faith. 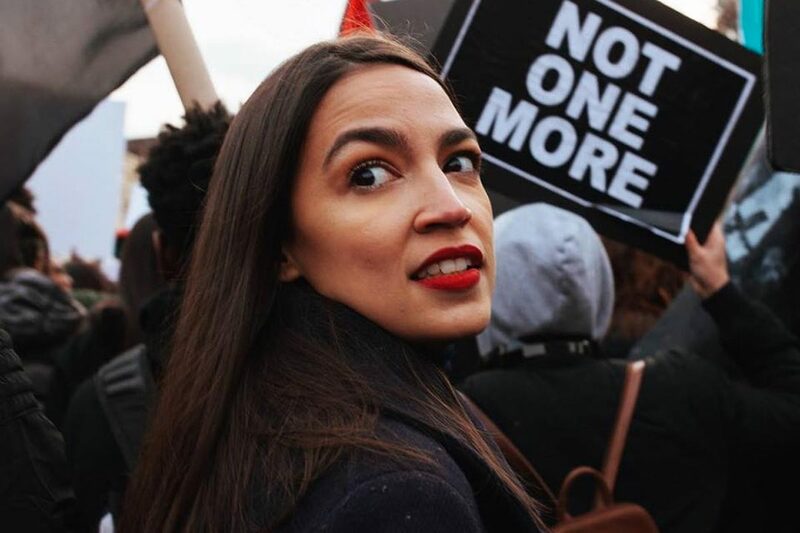 Instead, she has every motivation to destroy the negotiations and watch political disaster ensue so she and other Democrats can attack President Trump in the 2020 elections. The poll, however, shows that among President Trump’s supporters, solid majorities want to see the President continue to fight for the wall and hold Democrats accountable. “An overwhelming amount [of President Trump’s supporters] — 71 percent — would be OK if the government shut down again, and 64 percent support the plan to declare a national emergency,” adds the Washington Times. These numbers suggest that Trump will not be backing down. If Congress fails to pass a bill for the proposed border wall with Mexico, the President may just declare a national emergency and order the military to secure the border, without Congressional Democrats signing onto the order. Do you think that Congress will strike a deal by February 15th? Should President Trump continue to push for the wall?